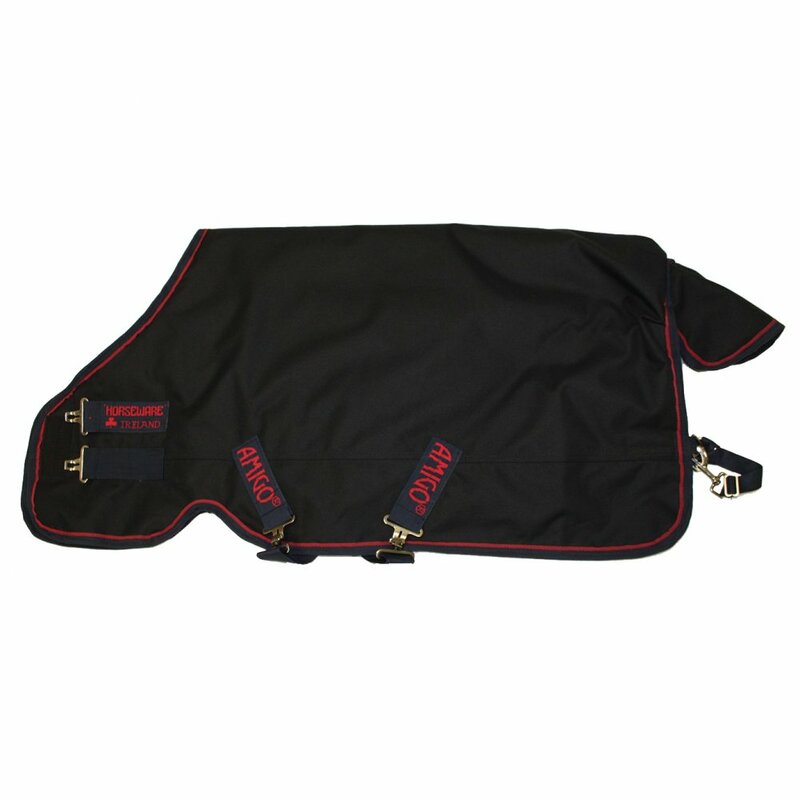 The Amigo Bravo 12 XL Lite Turnout Rug is built for the larger horse that requires more room in the shoulders or depth. Amigo Bravo 12 XL Rugs have a 20% deeper cut with a 20% more generous neckline. The outer is made from a durable 1200 denier polyester that's fully waterproof and breathable. This rug features no fill and a hood is available to purchase seperately if required.